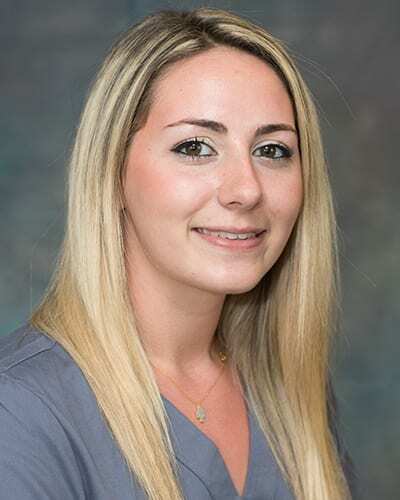 Brianne has been working with Dr. Gocke for three years, and has been in the dental field for five. 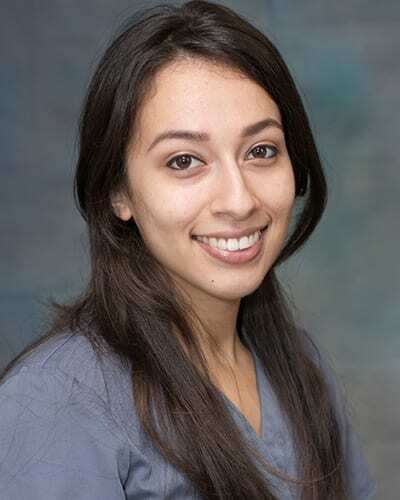 She takes responsibility in overseeing the team and is always looking for ways to improve overall patient care. She loves enjoying hikes and the outdoors with her husband and dog Lily. Julie is dedicated to providing personable customer care to ensure our patients understand their health benefits and understand what options work best for them. Julie has cultivated over 10 years of experience in the dental field ranging from Pediatrics, Orthodontics, and Oral Surgery. She was raised in Northern Virginia and enjoys traveling, cooking, and trying new foods in her spare time. Allison has been recently introduced to Oral Surgery, and loves the new experience. Allison has experienced working in the healthcare industry by working with a multimodality radiology practice for 5 years. For recreation, she enjoys online shopping, going to the movies, and exploring the Mosaic district. She loves going to dog parks with her two Shephard mixes- Bean and Nahla. 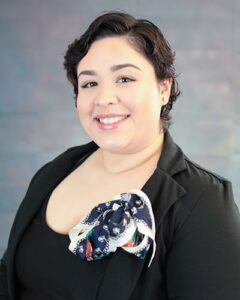 Michella is currently attending George Mason University for her marketing degree. She has also completed multiple certifications through the VCU Dental Program and continues her education by attending marketing seminars. 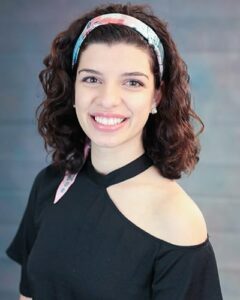 While she was born in Lebanon, she grew up in the Northern Virginia area. 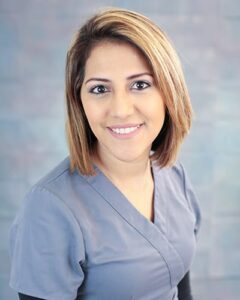 Alejandra has developed her skills with seven years of experience in the dental industry. She has experience in Pediatric Dentistry, General Dentistry and Oral Surgery. Born in Bolivia and raised in Maryland, Alejandra enjoys traveling, as well as spending time with her three children. 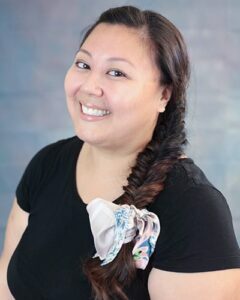 She recently has received her DAANCE certification and continues to expand her knowledge and skills. 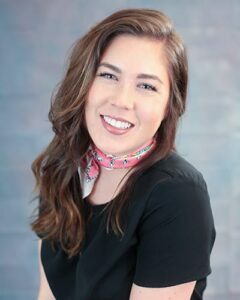 Kaitlyn’s passion for the dental and medical field began in high school after completing an internship with her personal dentist. She has been working as a dental assistant for the past 3 years and has recently received her DANB certification. In her spare time Kaitlyn loves to kayak, travel and go running with her husky. Ingrid has been in the dental field for 6 years in Pediatrics, General, and Oral Surgery. Originally from Los Angeles and moved to DMV in the early 2000s. In her spare time she enjoys drawing anything and everything that comes to mind and loves going on nature walks. She is recently married and enjoys time with her husband, three kids and their furry friend Psycho.